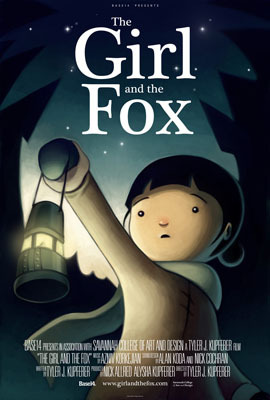 A young girl must track a mysterious fox through a foreboding wilderness. Synopsis: Ilona, a nine-year-old girl who lives in the wilderness with her mother and father, has fallen on hard times. Supplies are running low, and when a mysterious fox starts killing their livestock, she has no choice but to track down the strange creature in order to ensure the survival of her family.